I am pure from my sin." Very interesting notes! 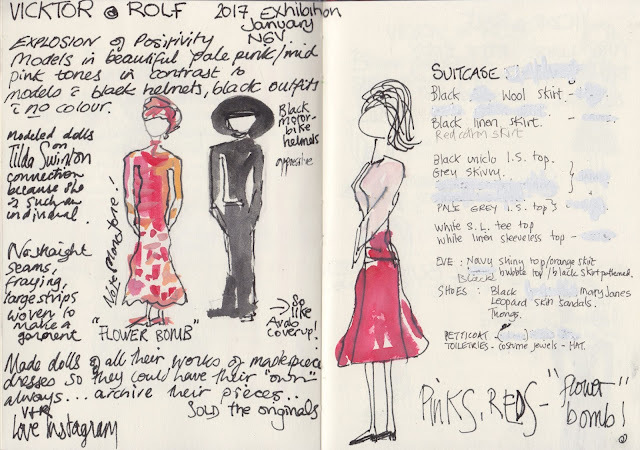 It appears you got a lot out of the Viktor and Rolf January 2017 NGV Exhibition.